The food market has been undergoing a deep change over the last few years. Consumers are increasingly turning towards values that combine product quality, health benefits, flavour and satisfaction. 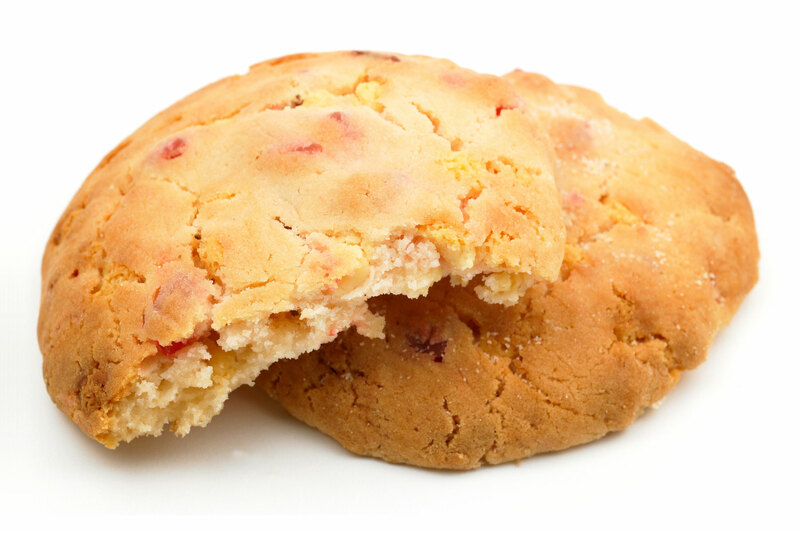 To meet this demand, we have an innovation strategy offering similar products with reduced sugar/fat content, and inclusions/decorations with high fruit content for different applications like cakes, biscuits, cookies, muffins and croissants. Blend the biscuits with the ground almonds and melted butter. Spread the mixture in a loose-bottomed tin lined with greaseproof paper. Press down firmly. Combine the fromage blanc, eggs, cornflour and sugar in the food mixer. Pour this mixture over the biscuit base. Bake for 1h15 at 170°C in a preheated oven. Once cool, chill for at least 6 hours. Serve chilled. 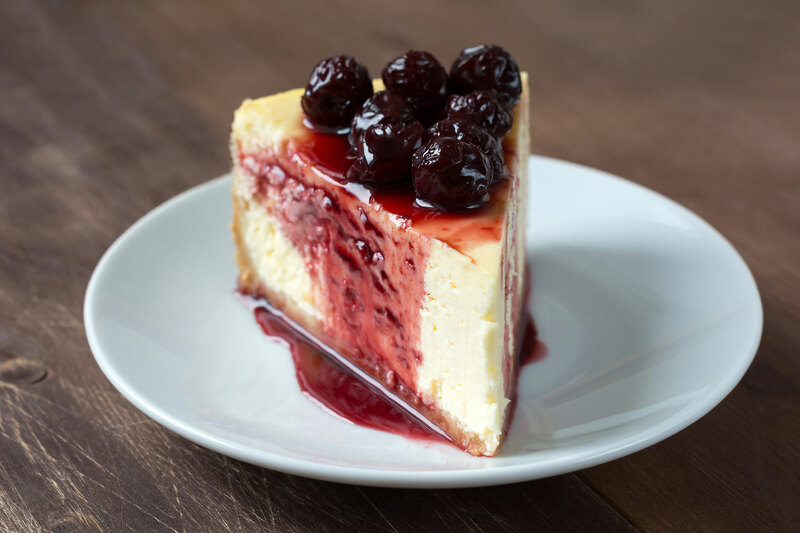 Decorate with a few Amarena cherries then pour over the cherry syrup. Combine the softened butter, brown sugar, caster sugar, raspberry pieces, lemon zest and eggs. Combine the flour and yeast then add to the mixture. Bake at 180°C for 12 minutes.